If there’s one thing Scousers love, it’s a pizza. There are restaurants across the city offering incredible creations that would make an Italian weep. We’ve toured the best restaurants to discover where you can get the most delicious pizza this side of the Mersey. So, with National Pizza Day on the horizon, here’s our pick of the top pizza Liverpool has to offer. Otto’s are determined to prove that size does matter. The Aigburth Road outfit have created a whopping 20’ pizza just to prove that they’re the best in the pizza making business. 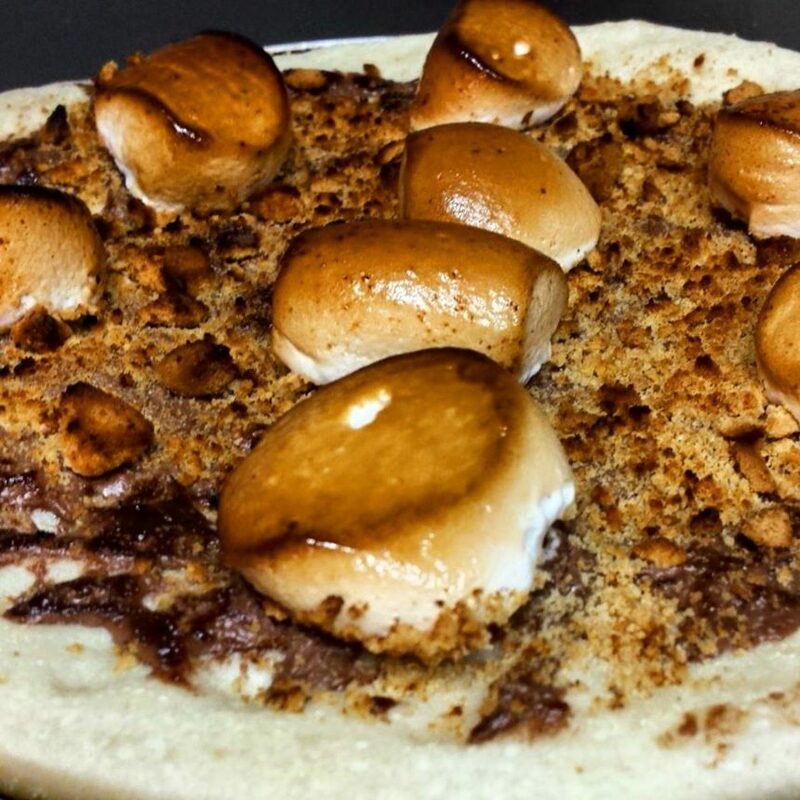 And if that doesn’t push the envelope enough, the team at Otto’s have also created a Nutella S’mores Pizza because, well, why not. Otto’s complete disregard for those poor Neapolitan nonnas back in Italy has paved the way for us to devour chocolate smothered pizzas here in Liverpool. Can’t decide on one topping to cover your whole pizza? 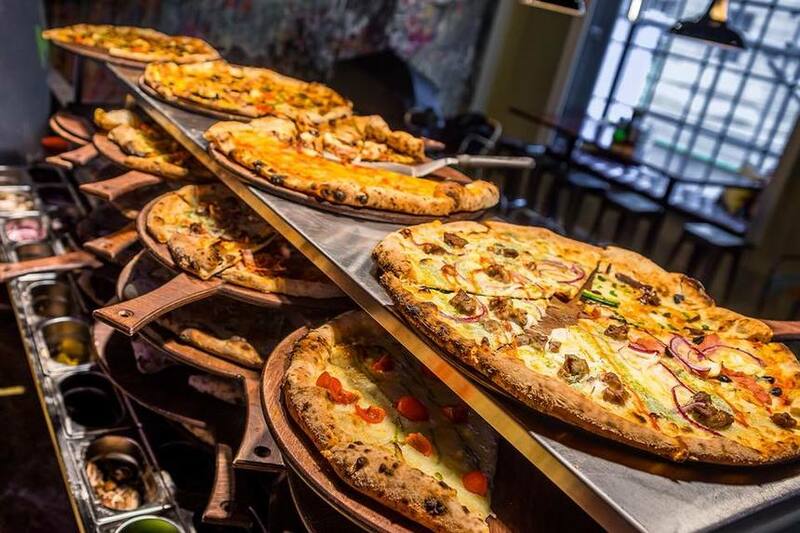 This Castle Street restaurant offers rodizio-style pizza for indecisive diners. That means you can pay a fixed price of either £10.95 or £15.95 and enjoy unlimited pizza slices brought direct to your table until they can’t bring anymore, or you can’t eat anymore. Santa Maluco serves freshly baked 18’ pizza’s straight from the oven, with delectable toppings including a classic margherita, the veggie-friendly Green House (aubergine, courgette, peppers, spinach, tomato and goats cheese), shredded duck with spring onions and, our favourite, the BBQ club – pulled pork, marinated chicken and red onion on a BBQ base. Oh, and did we mention they do a dessert pizza stuffed with chocolate, smarties and cream? Situated on Seel Street, The Peacock is a fantastic bar and pizzeria with an outdoor terrace on St Peter’s Square. Every pizza is made to order in front of you, meaning this dough slice is as fresh as it gets. With alternative toppings including a breakfast-inspired sausage, egg, bacon and mushrooms, and the deadly Los Hermanos, picking the perfect Peacock pizza is no small task. 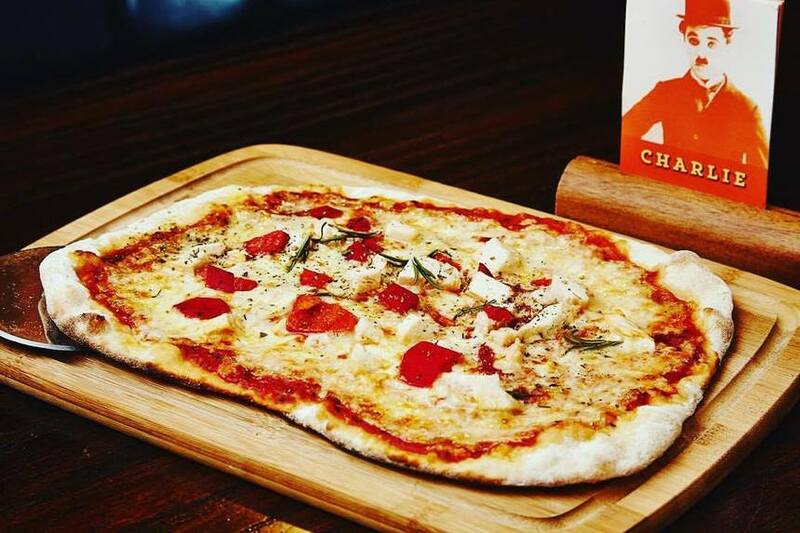 Just make sure you ask for a stuffed crust to ensure the ultimate cheese feast – it’s something that marks this restaurant out as serving some of the best pizza Liverpool has to offer. The King of pizza production in Liverpool, American Pizza Slice does exactly what it says on the tin. If you’re craving some classic New York-style slices, head to one of their three locations on Bold Street, Whitechapel or South Road. There’s nowhere better in the city to grab a quick slice as you’re shopping, on a lunch break or even heading home after a few drinks. Whether you’re just after one slice, or a whole 18-incher, these master-dough throwers will have you salivating over their incredible creations. They also sell some excellent craft beers to help wash down your slice. A classic pizza Liverpool hotspot. 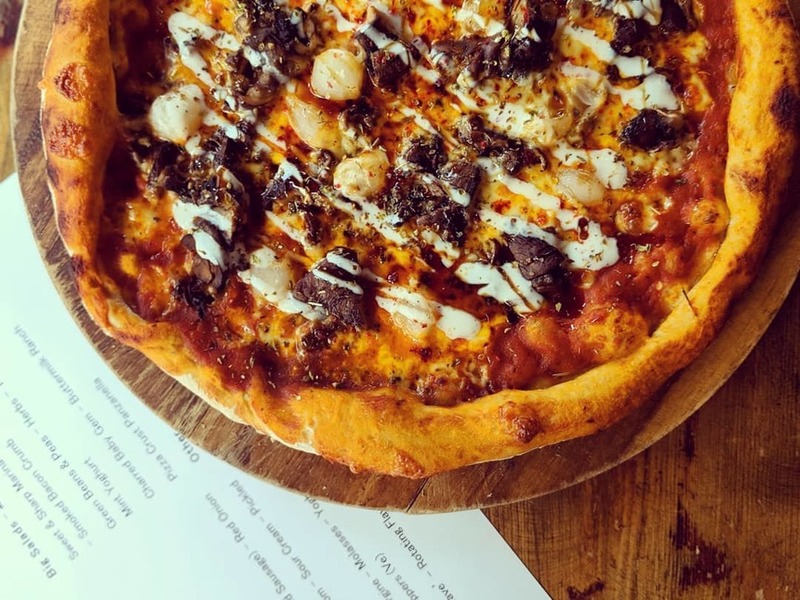 For serious 80’s vibes, Nightcrawler at the Merchant offers Liverpool’s most retro pizza offerings from their dough bar on the corner of Slater Street and Parr Street. Attached to The Merchant bar, the tiny tiled room of Nightcrawler serves up delicious pizzas for unbelievable prices to both Merchant partygoers and passers-by. With an ever-changing menu and incredible condiments to decorate your slice with, Nightcrawler is the perfect place to grab a late-night snack and put the world to rights. Plus, the neon pink lighting and quirky décor is ideal for a post-pizza photo shoot. 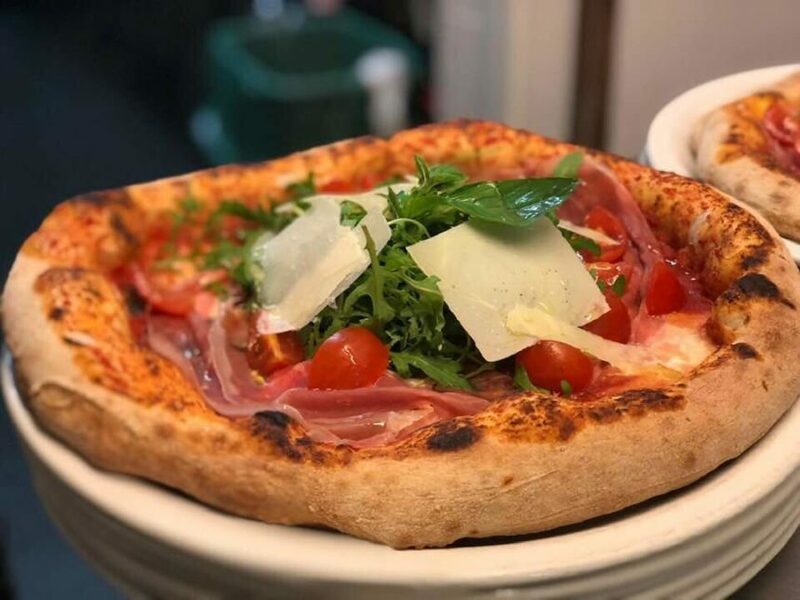 Amalia, the quaint Italian situated just off Duke Street on Campbell Square won the award for ‘Best Pizza in England’ in 2017, so it’s definitely one of the best places for pizza Liverpool has to offer. They serve a variety of Italian offerings, but it’s their traditional Neapolitan pizzas that they’re famous for. From Pollo al Caprino to Quattro Stagioni, you can get all the classics at Amalia; but we recommend you pick one of their incredible Calzones. If you’re feeling brave, and very hungry, take the Calzone Challenge – polish off the almighty 5lb calzone filled with veggies, meat, tomato and a whole load of cheese and you’ll get it for free. Head to Liverpool’s first ever Singing Waiter diner for pizza with a side order of musical excitement. Order one of Mulholland’s movie-inspired slices and a host of talented waiters will entertain you with anything from a popular ballad to a showstopping Disney chorus at this unique, Seel Street venue. From wacky rainbow-coloured nachos to classic shakes and cakes, this is the ultimate American restaurant and bar in Liverpool – but our top-tip? Order the Spice Girl Pizza for some sass-inspired music and a fierce pizza to Spice Up Your Life. One of Liverpool’s most famous restaurants, Casa Italia is tucked away in the business district and often has a queue that snakes for miles. And what do they queue for? The incredible pizza of course. 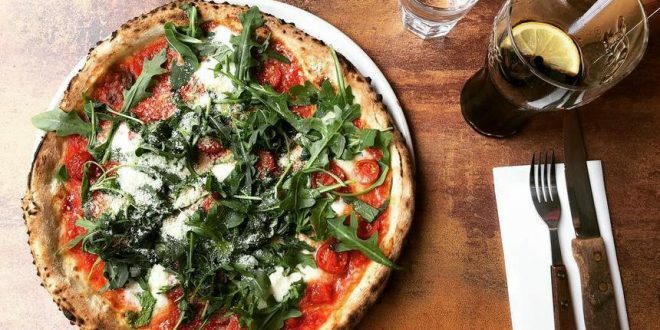 12’ delicacies that taste like they’ve been cooked in a pizza oven from heaven. One of Liverpool’s longest-established eateries, Casa Italia has been serving Scouser’s – and a few famous faces such as Paul McCartney, Liam Gallagher and Robbie Williams – for years. Check out the fabulous independent eatery Crust on Bold Street, for modern twists on Italian classics. 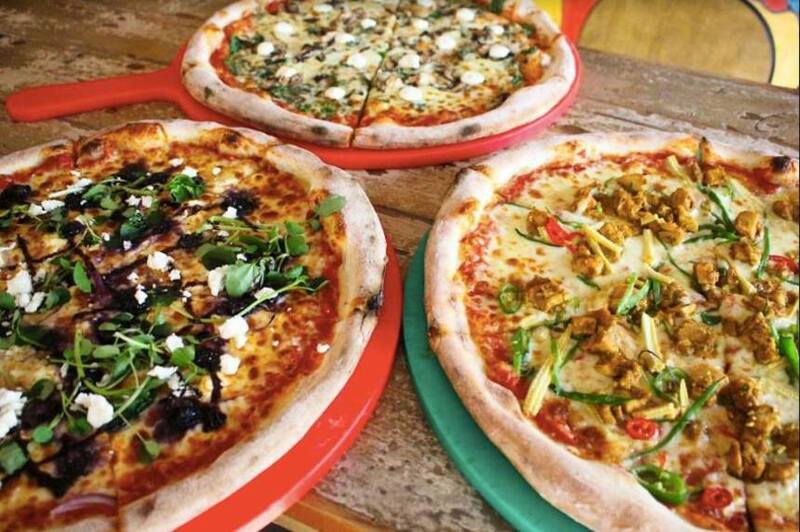 With five alternative crust options, ranging from wholesome five grain to the eclectic black dough, and over 30 pizza toppings options to choose from, there’s nowhere you’ll be able to personalise your pizza more. 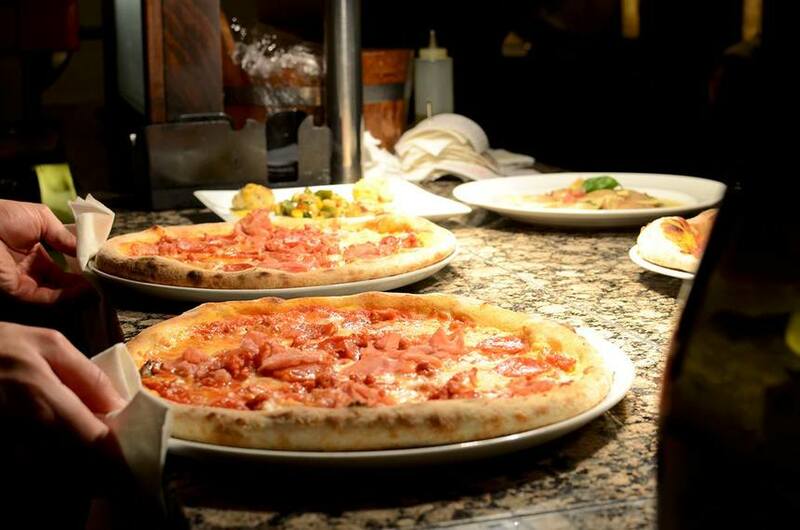 Check out their decadent Gamberi & Astice (prawn, lobster and lobster sauce) or the meaty Straccetti (sliced fillet mignon, rocket, parmesan and cherry tomatoes) for a luxurious take on your normal pizza Liverpool night out. 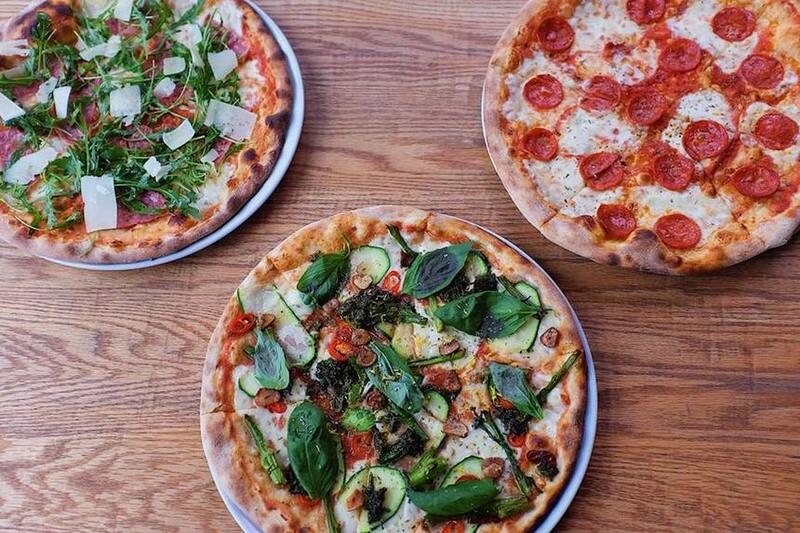 Students, take note: one of the best pizza restaurants in Merseyside is located in the popular student area of Smithdown Road. The cocktail and pizza emporium of TriBeCa serves up a New York-inspired menu with freshly prepared pizzas and incredible cocktail concoctions. The extensive menu ensures that there is something for everyone, with live sports showing and DJ’s gracing the decks of a weekend, TriBeca is the ideal spot to begin your night. 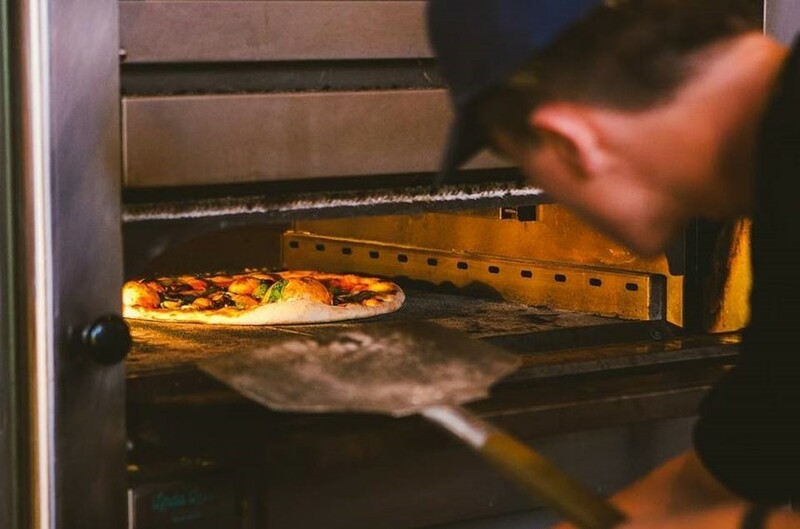 In their own words, Rudy’s is “all about pizza.” They make their famous dough on site every day and specialise in soft, simple and succulent pizzas just like mama used to make them. Look forward to toppings including Tarantina (tomato, anchovies, capers and olives), Romagnolo (rocket, prosciutto crudo and parmesan) and a number of white pizzas which come without tomato bases. Get set to enjoy some Neapolitan niceties at Rudy’s. 3-7 Castle Street L2 4SW – Opens this winter. Another authentic Italian restaurant that’s a favourite in Liverpool is The Italian Club on Bold Street. Specialising in everything pizza and pasta related, (not a restaurant for a dieting day) this family-run bistro sources many of their ingredients from Italy, ensuring you’re getting the real-deal when you sit down for dinner. 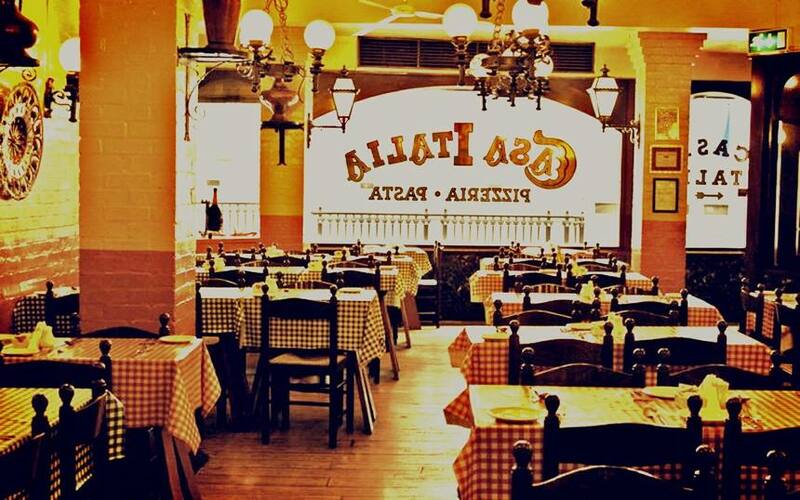 You’ll feel like you’re stepping into an old friend’s kitchen when you step off the street and into this homely restaurant, which serves their menu as it’s ready in the traditional Italian way. The latest venue to come from The Font, The Dough Bar serves up cheesy treats for Scousers and students alike. Tucked away in the depths of a dormitory somewhere in Liverpool University, it may not be much to look at, but The Dough Bar certainly hits the spot. Pizza and prosecco anyone? 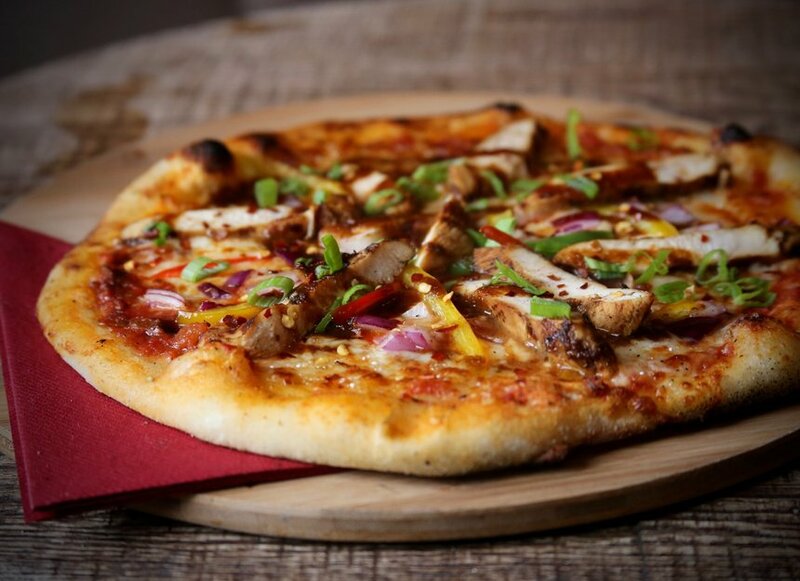 Head down to Sound on Duke Street every Friday to feast on pizza and unlimited bubbly for just £25. If you’re not a double P person, their pizzas cost £5 normally and are freshly-made to order. Do you work in the commercial district and are looking for a new lunch haunt? 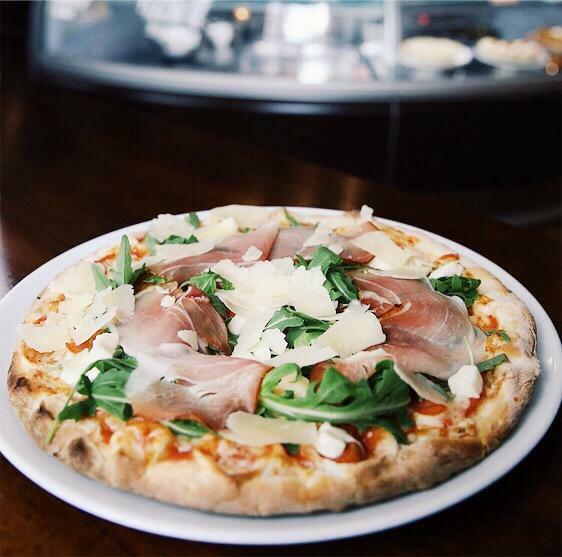 Then look no further than Trattoria 51, the perfect pizza place for busy workers. 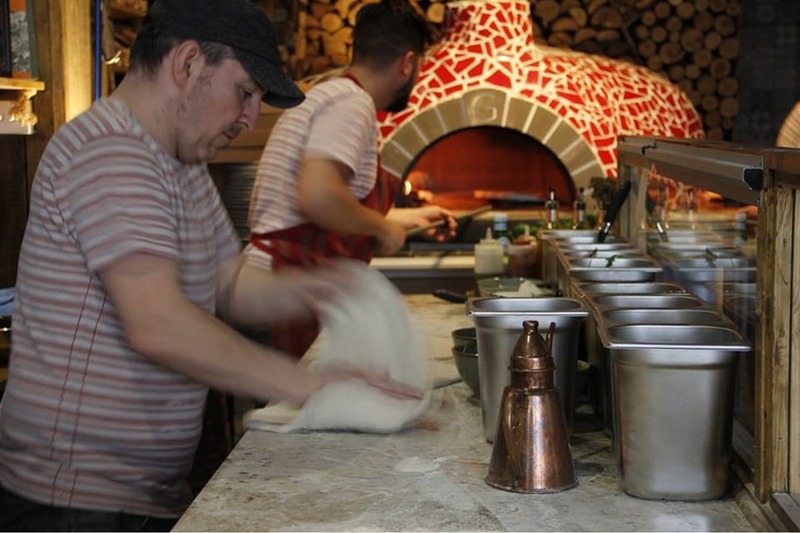 Situated on Old Hall Street, Trattoria 51 offers 12’ stone baked pizzas with no fancy extras. Simple, traditional recipes are the flavour of the day here, but that doesn’t mean that these slices are anything less than delicious proving that sometimes, basic is best. 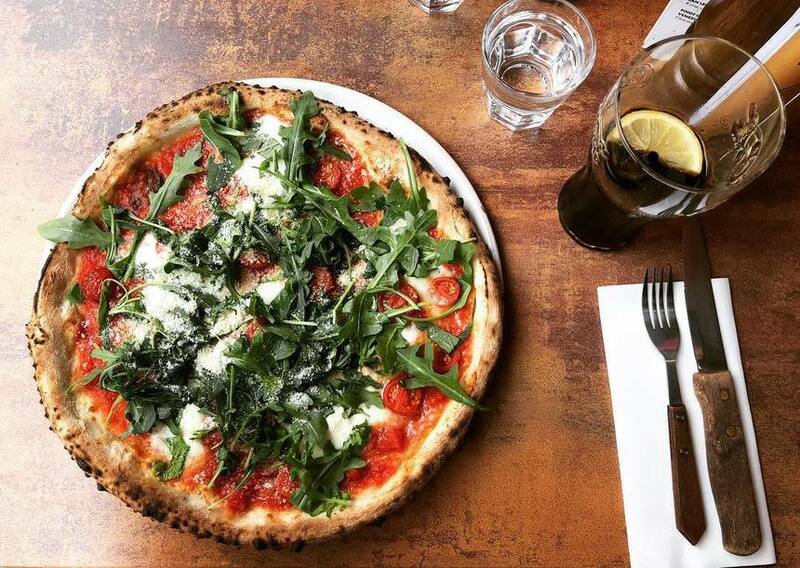 Trattoria 51’s margherita – made to resemble the Italian tricolore – is arguably the best pizza Liverpool has to offer. The award-winning Il Forno takes Italian cuisine up a notch with it’s fine dining experience. Situated on Duke Street, this elegant restaurant is run by head chef Paolo Cillo, who aims to bring a true taste of Italy to Liverpool, combining generations of Italian tradition with his own unique creative flair. Settle down in one of the best Italian restaurants in the country for a perfectly crafted San Daniele (mozzarella, tomato and parma ham) or one of Cillo’s signature gourmet creations such as Tartufo – a plain pizza base served with marinated beef, black truffle, truffle cheese and a dressing of mostarda. Ma Egerton’s Pizza Shop serves up delicious Italian style stone base pizzas literally next door to The Empire Theatre’s stage door. Pick from toppings inspired by famous stars including the likes of Charlie Chaplin, Marilyn Monroe and Henry ‘The Fonze’’ Winkler. Famously one of Liverpool’s most historic pubs, Ma Egerton was a landlady and theatrical agent who entertained visiting performers working in the city, including the likes of Tom Jones, Judy Graland and Harry Houdini. Enjoy a slice of history in this pub which dates back to the early 20th century when Lime Street was the theatrical hub of the city. 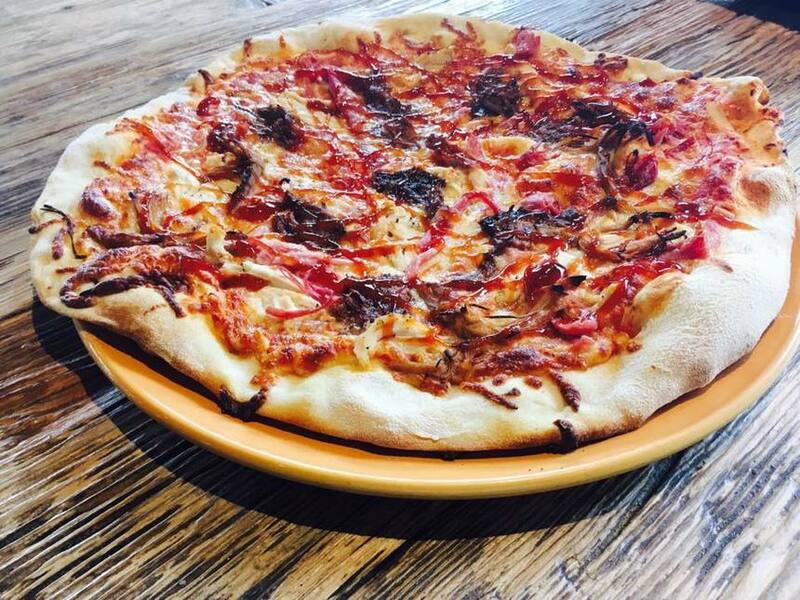 Located on the historic hope street, Fredericks offer a small, but well thought out selection of pizzas in Liverpool which include a Char Sui pulled pork and pepper with hoi sin base and a chargrilled veg and feta with pesto. 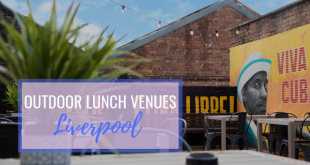 Sit outside and enjoy enchanting views of both the Anglican and Metropolitan cathedral or alternatively head inside where you can enjoy your pizza by the open fire, beer in hand. 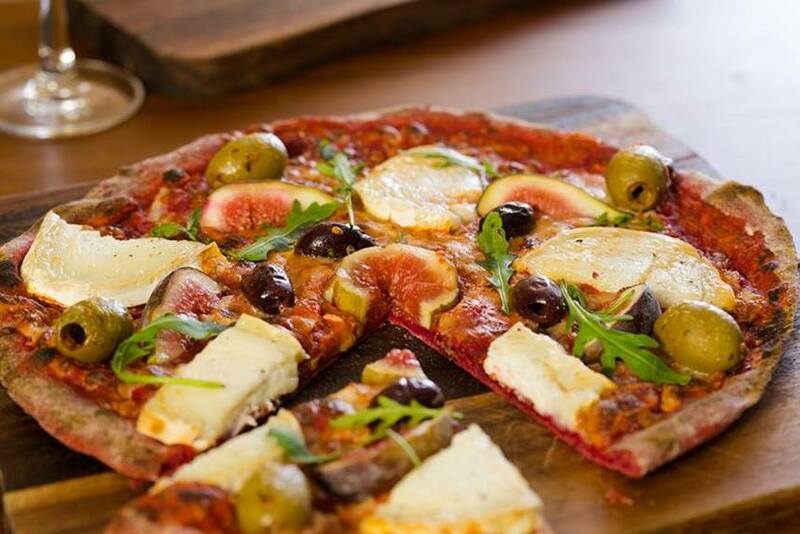 Or head down on a Wednesday for some incredible live jazz while you enjoy your slice. Nestled in Liverpool’s favourite independent hub, Love & Rockets on Lark Lane has become the place to go for the finest pizza in Liverpool. 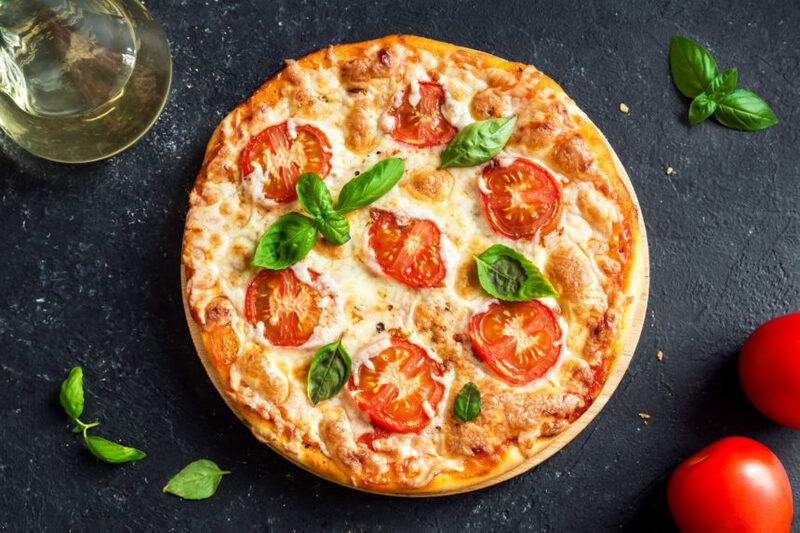 Try unusual toppings such as fried chicken, pineapple, brie and grape or stick to the classics with a marvellous margherita. Love & Rockets is a sure winner. If you’re bored of having to eat ludicrous toppings on your pizza, then turn to The Little Furnace for a taste of the good stuff. 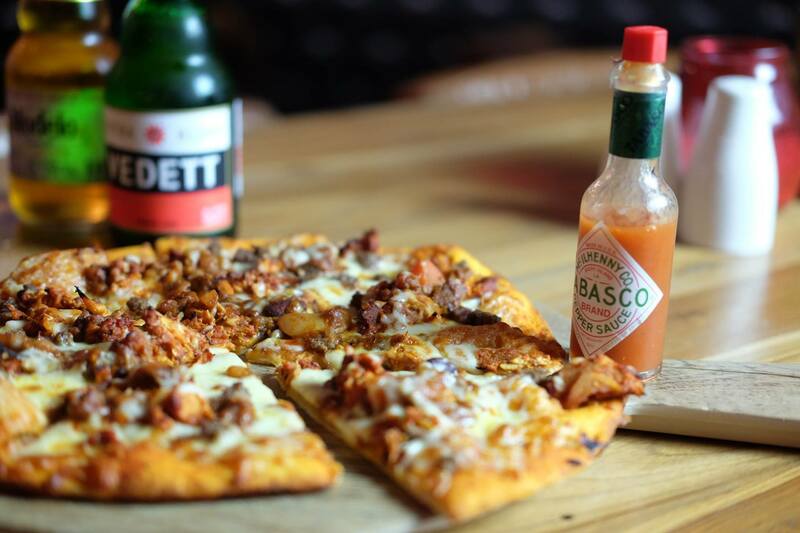 The Furnace has taken the food and drink scene by storm with the most coveted pizza in Liverpool. 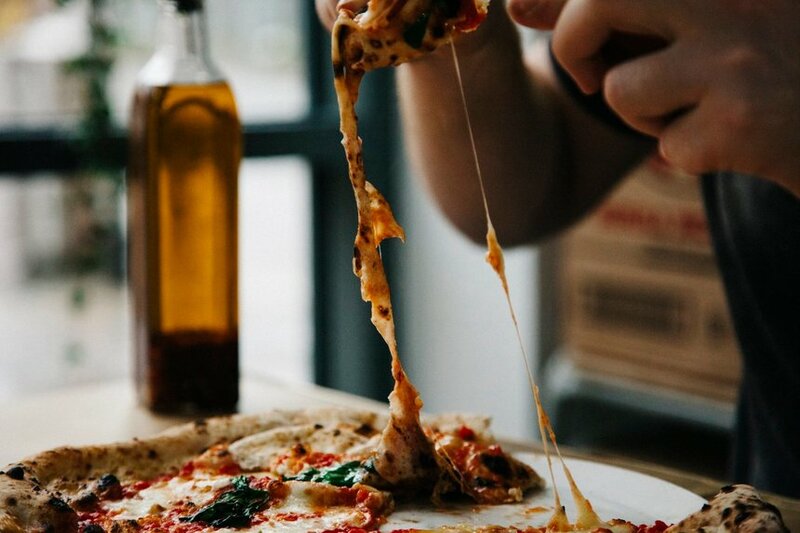 Since wowing customers with their pop-up offerings at festivals throughout the city, the iconic pizza makers have set up shop on Smithdown Road. 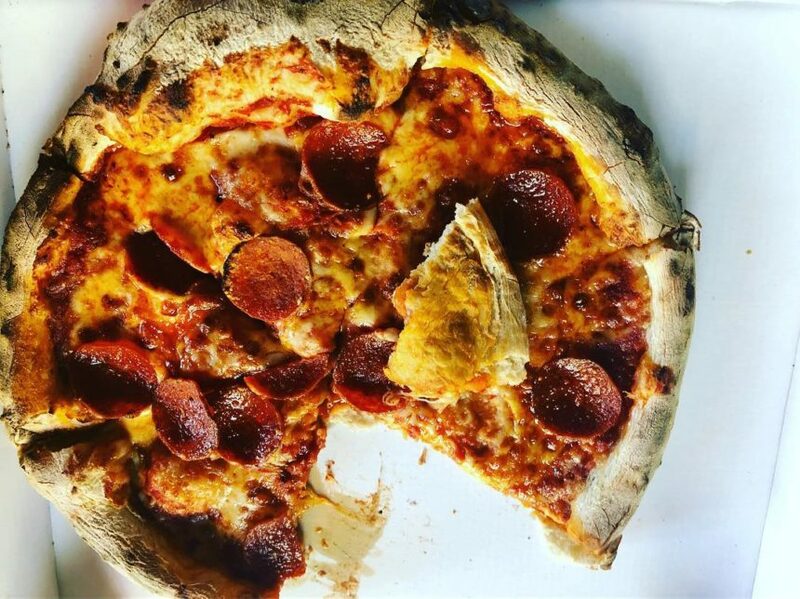 Head down to Smithdown Road or their permanent home at the Baltic Market for authentic wood-fired pizzas and perfectly cooked ingredients. Probably one of the best stops for pizza Liverpool has. If you’re looking for the craziest pizzas in Liverpool, then Pedro – whoever he is – has got you covered. Famed for making pizza toppings that no one else would dare to make, Crazy Pedros is sure to get tongues wagging in more ways than one. Crazy Pedros is a junk food diva’s dream with delicious delicacies including fried chicken, and the infamous hotdog pizza just waiting to be devoured. Have we missed the best pizza Liverpool can offer? 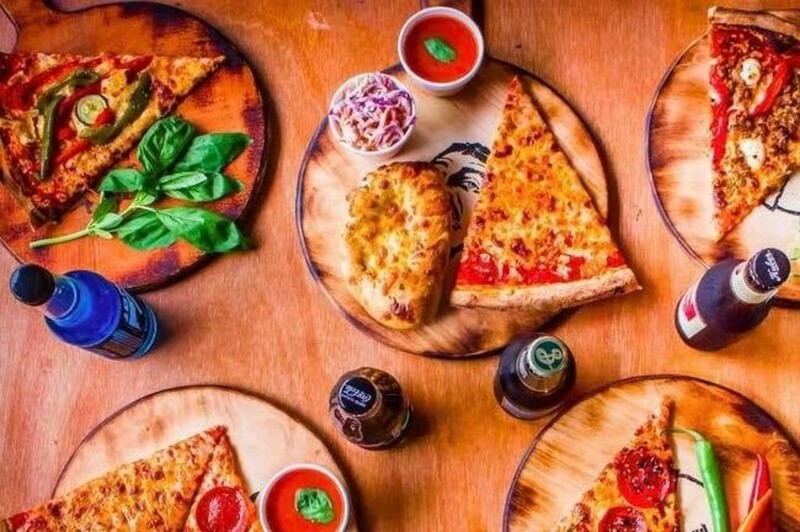 It’s hard to choose the very best pizza Liverpool has to offer, with so many amazing places offering unique pizzas that are guaranteed to get your mouth watering. Have we missed out your favourite pizza haunt? Think we should add some more to the countdown? Let us know on our Facebook Page. Hoping to wash your pizza down with a cocktail or two? Check out our guide to best cocktail bars in Liverpool.